The Artesia High School tennis teams were hoping to lock up a No. 2 seed in the upcoming District 4-AAAAA Team Tournament as they headed to blustery Roswell Thursday, but unfortunately, it wasn’t to be. The Bulldogs and Lady Bulldogs both came up short of Roswell High by scores of 2-7 in their final regular district duals, dropping to third heading into the D4 tourney. All four of Artesia’s wins came in singles play Thursday, with Tomas Gonzales and Eduardo Samaniego taking their matches in boys’ play and Andrea Alvarez and Jennifer Rios in girls’. That left the netters in orange needing sweeps of doubles play to steal the match, but they finished with the opposite. 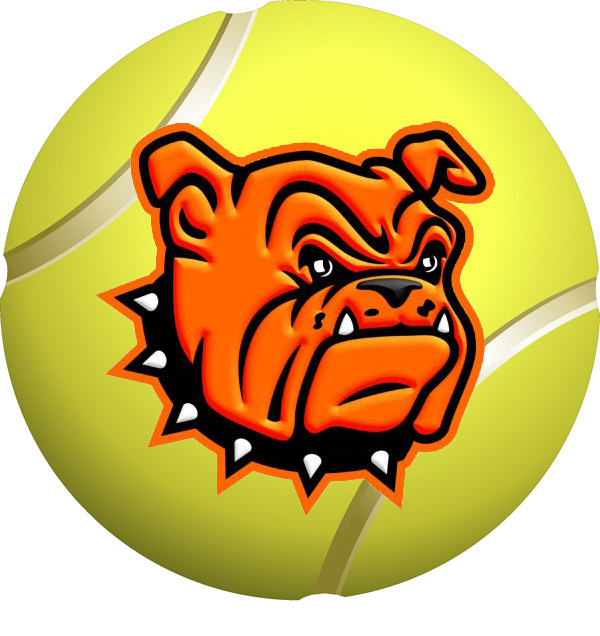 With the losses, the third-seeded Artesia teams will host the first round of the D4 Team Tournament at 3 p.m. Monday at the Mack Chase Athletic Complex, where the Bulldogs will be squaring off against Goddard and the girls against Lovington. The ‘Dogs defeated the Rockets 5-4 April 2 at home, while the Lady ‘Dogs bested Lovington 8-1 Tuesday. The first squad to take five matches will be the winner and will move on to face No. 2 Roswell Thursday (boys) and Friday (girls) in Roswell. The victors of those matches will vie for the district team championship against Lovington (boys) and Goddard (girls) April 23 and 24. “This is potentially our last match team-wise, and we have to go out with that in mind,” Trentham said. “We have to play like it’s the last opportunity we’ll have to play for each other, so we just need to compete with as much heart as we can and give everything we’ve got.